! 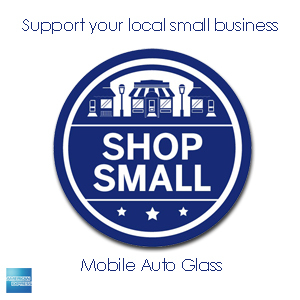 !Welcome To Mobile Auto Glass!! With over 15 years of experience in the industry, we'll make sure your windshield gets installed right the first time. We use top of the line materials and parts to ensure you have peace of mind when you have your glass replaced by Mobile Auto Glass. Our certified technicians will go the extra mile for your complete satisfaction.